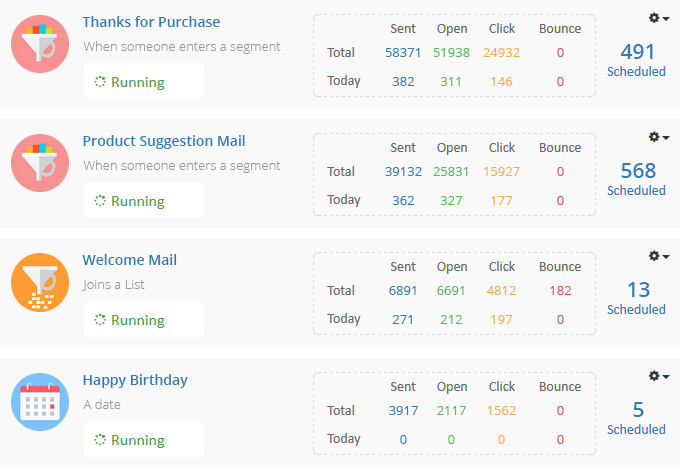 Automate your sales by sending mails based on Customer behaviour and activity. Communicate with your customer just when it is required and gain customer's attention.  Though, a trigger initiates automation but you can decide when exactly the mail should be sent. For example, you may wish to send company profile after 2 hours of new subscription. 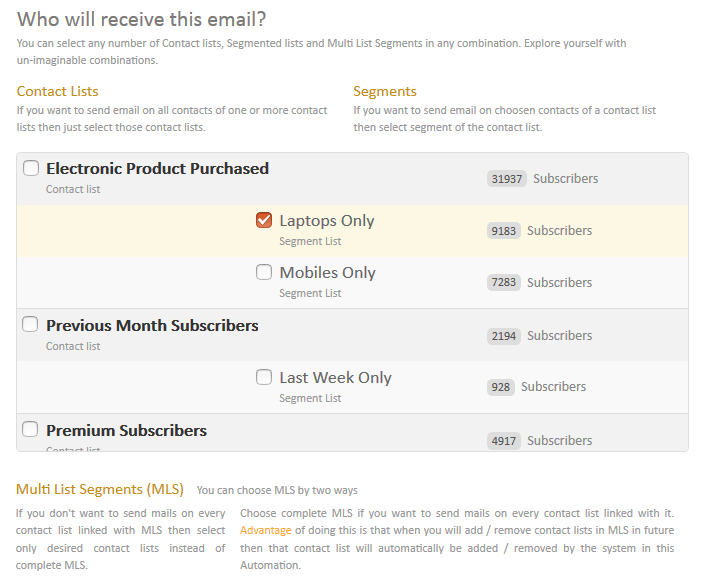 Select multiple contact lists and/or segmented lists on which automated mails will be sent. Detailed in-site of the running automation helps you to understand your subscribers more accurately. How is Automation useful ? Hurry-up mail if an offer is going to over.